Thank you to everyone who helped make Vermont Gives a success! To every nonprofit and every supporter who participated in Vermont Gives: THANK YOU! 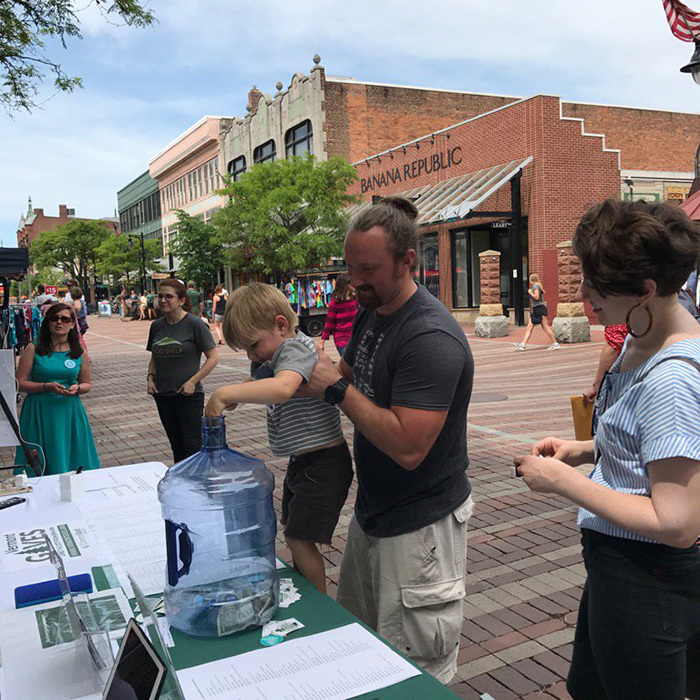 Watching the nonprofit sector rally together to promote Vermont Gives and seeing people respond with such enthusiasm and generosity was amazing to witness! By doing more together through Vermont Gives lives will be changed, communities will grow stronger, and Vermont nonprofits will thrive. Congratulations to all Vermont Gives prize winners and a huge thanks to those who helped each nonprofit earn them!